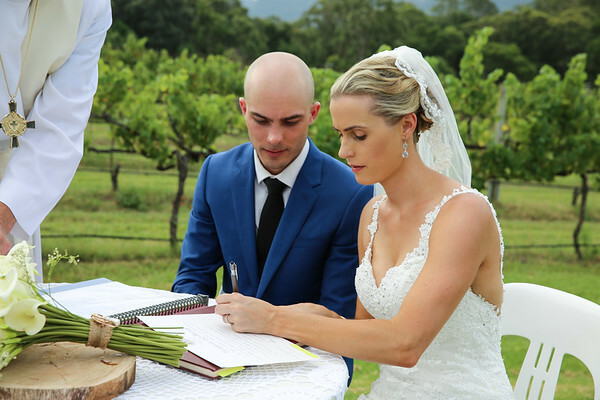 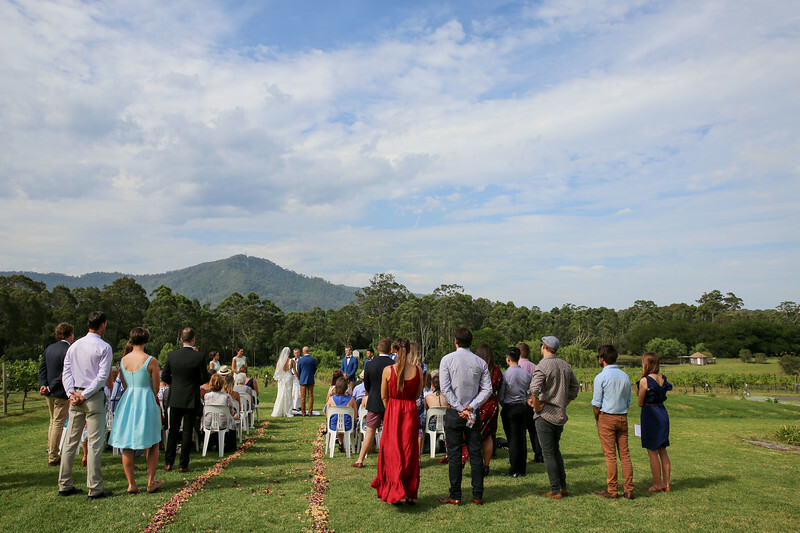 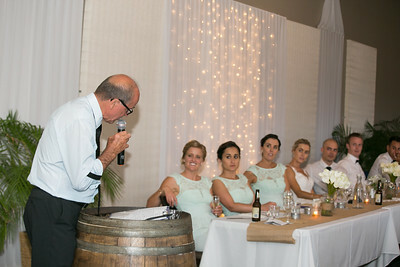 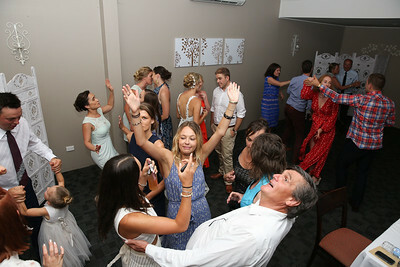 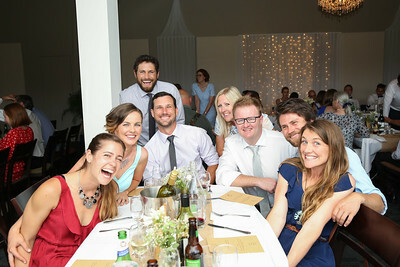 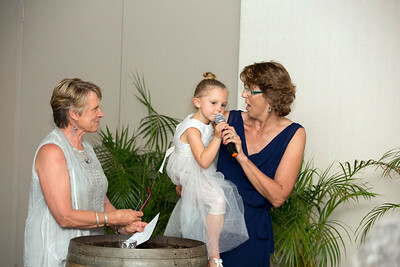 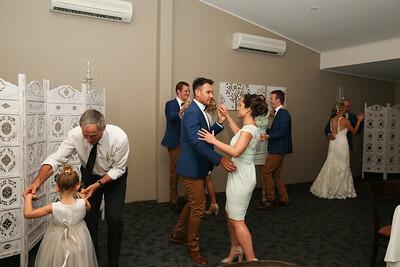 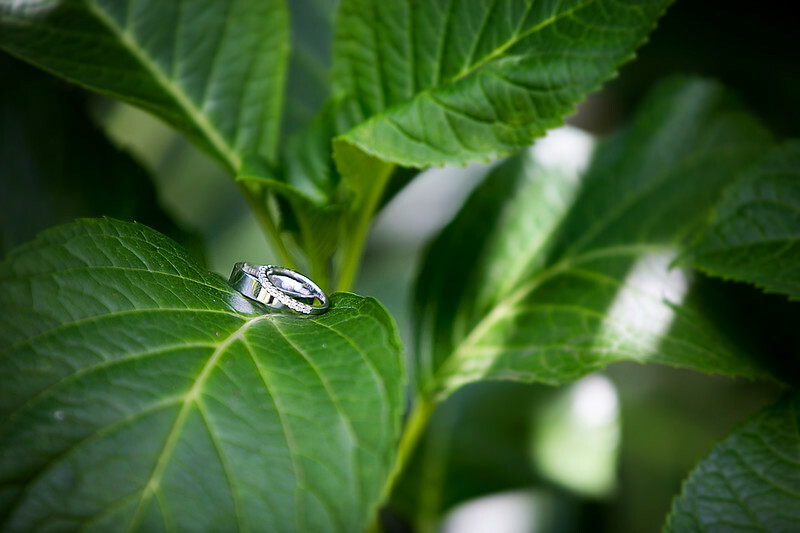 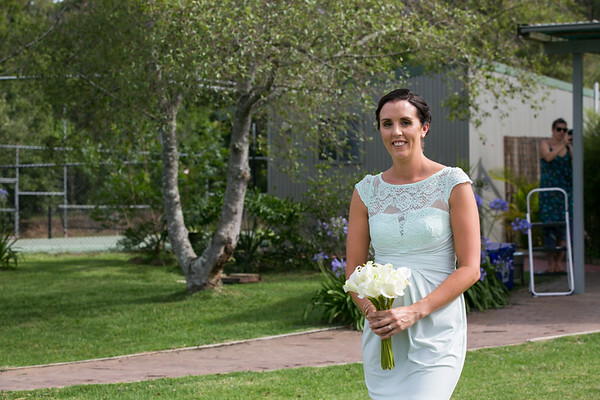 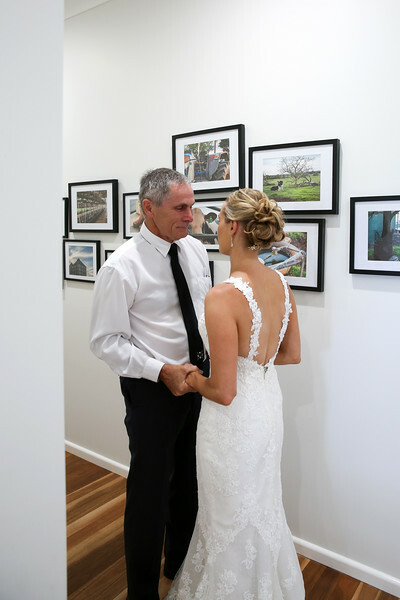 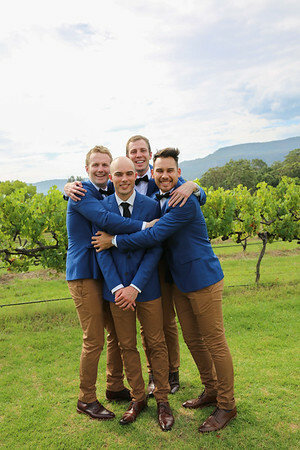 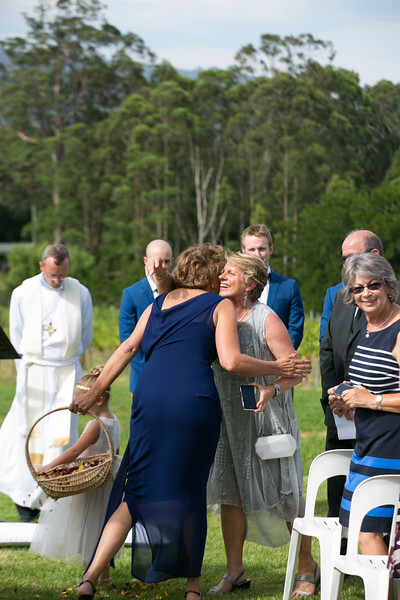 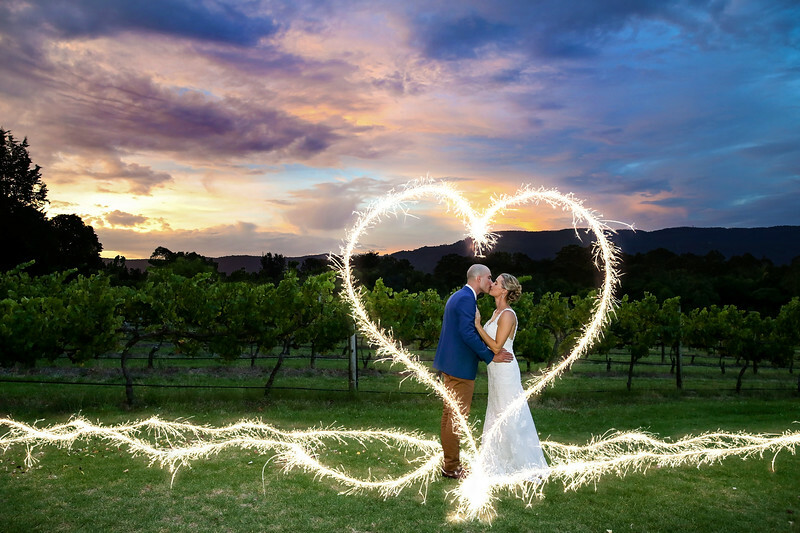 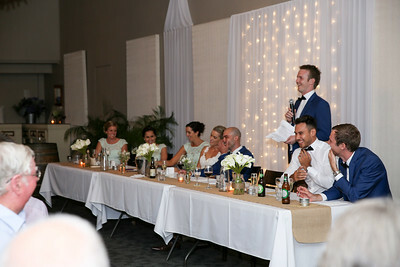 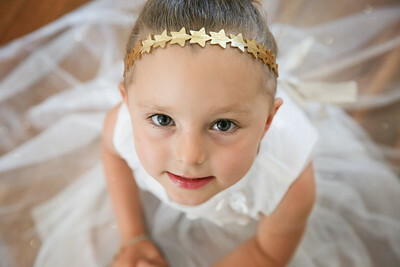 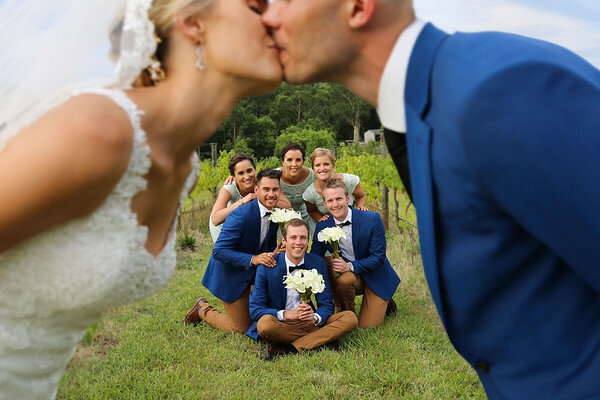 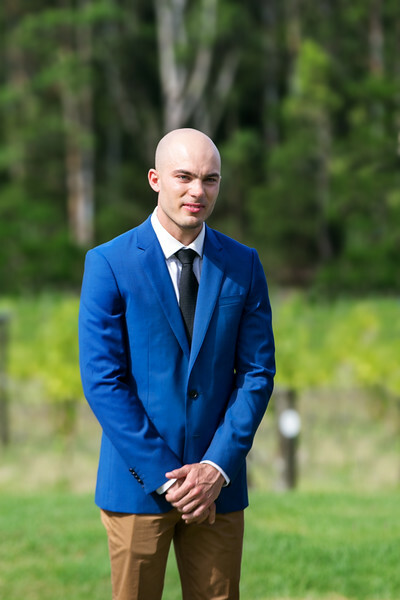 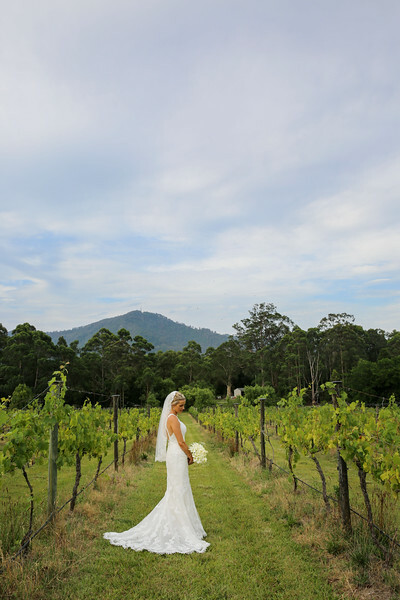 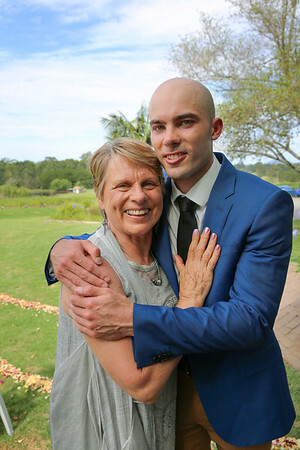 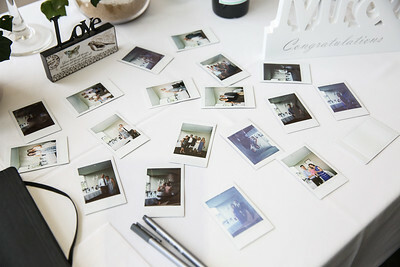 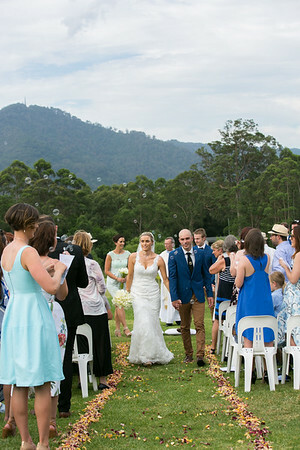 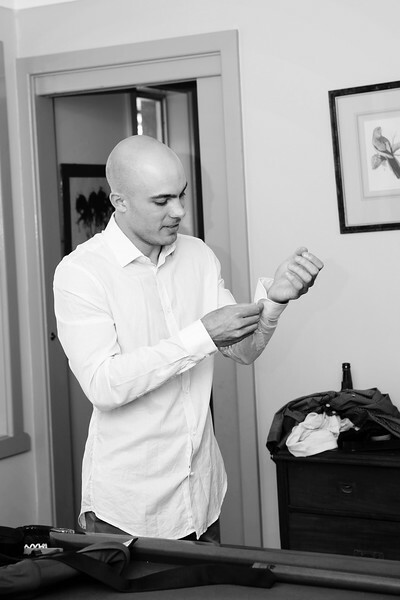 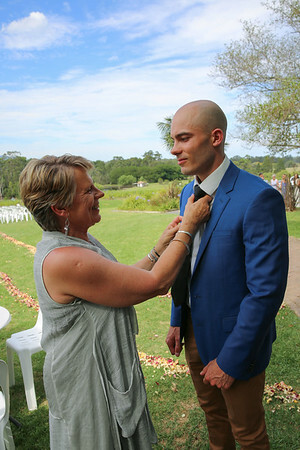 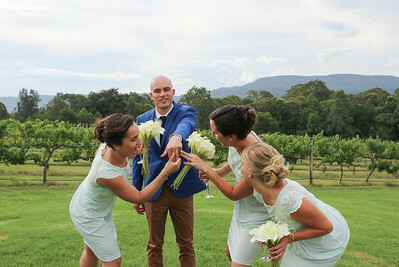 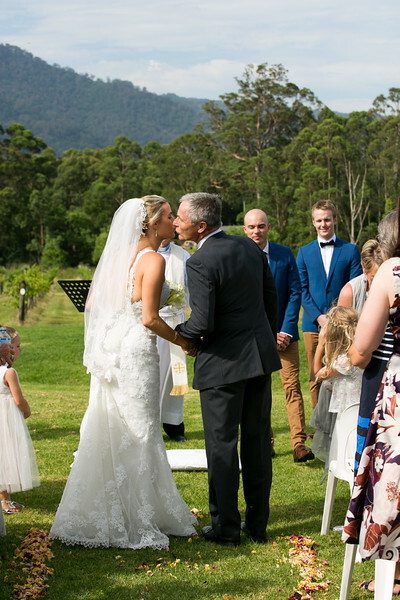 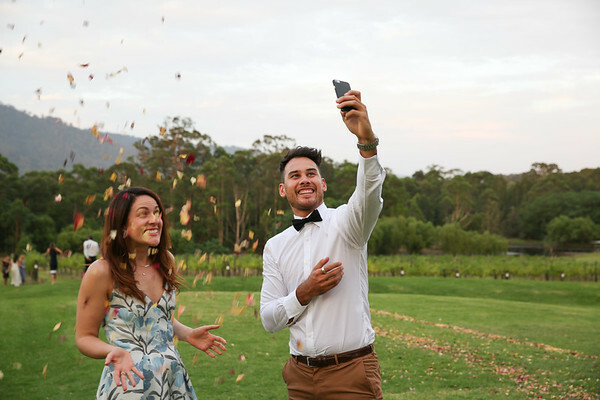 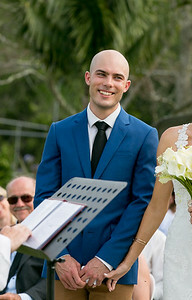 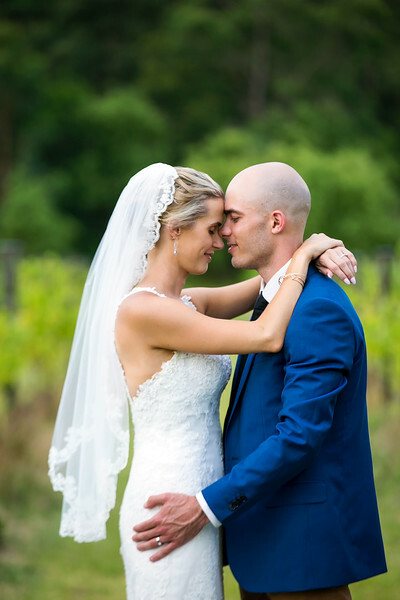 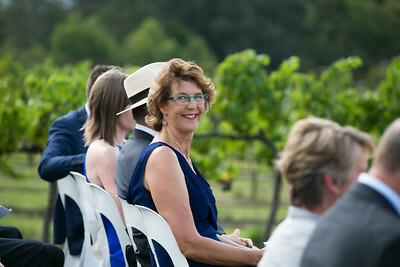 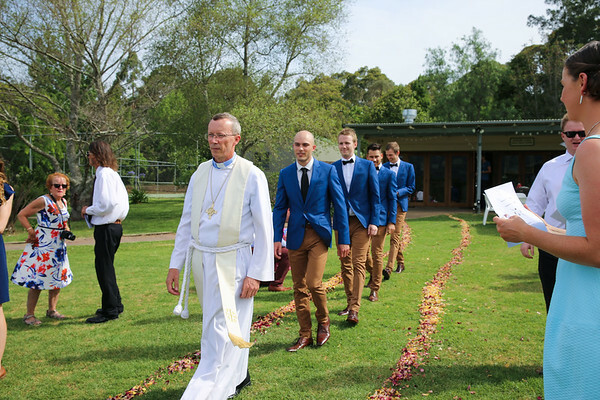 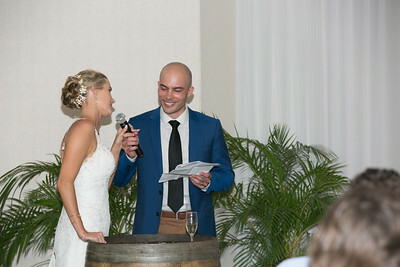 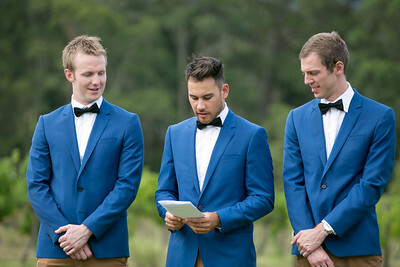 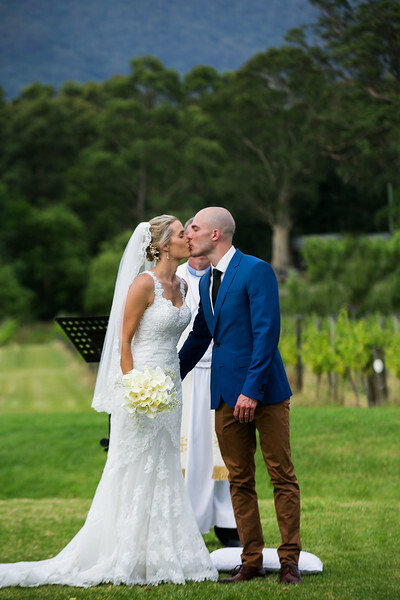 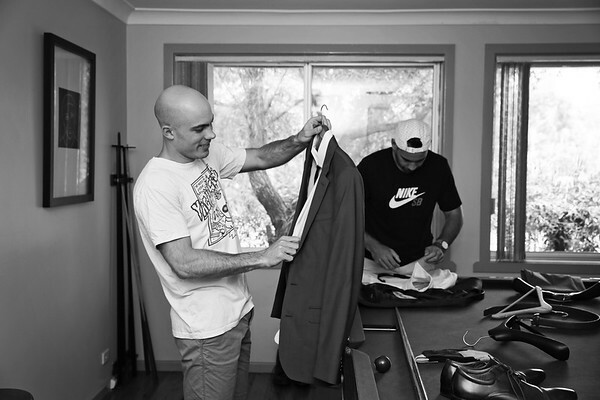 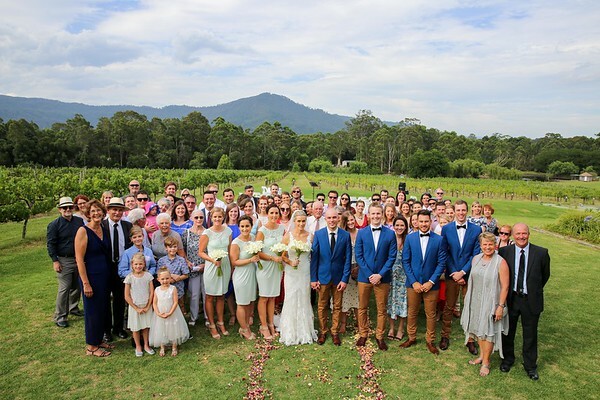 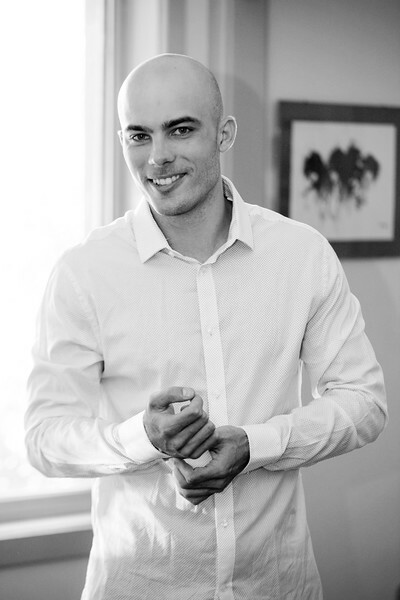 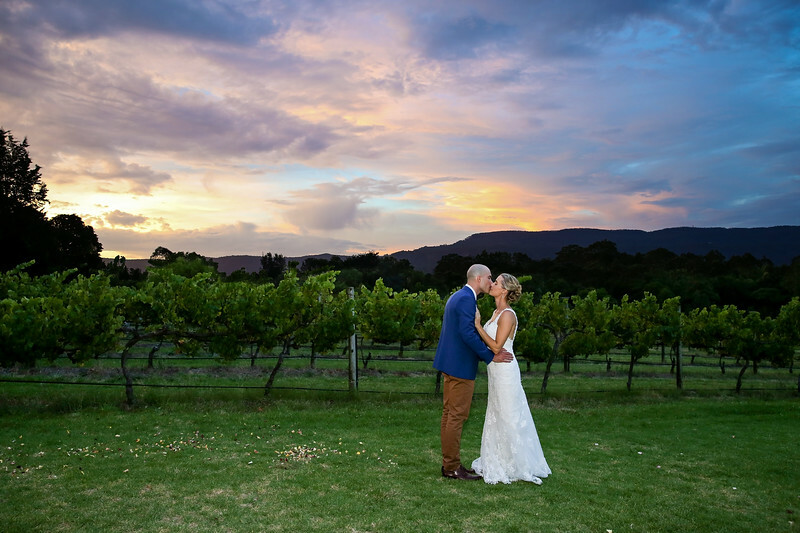 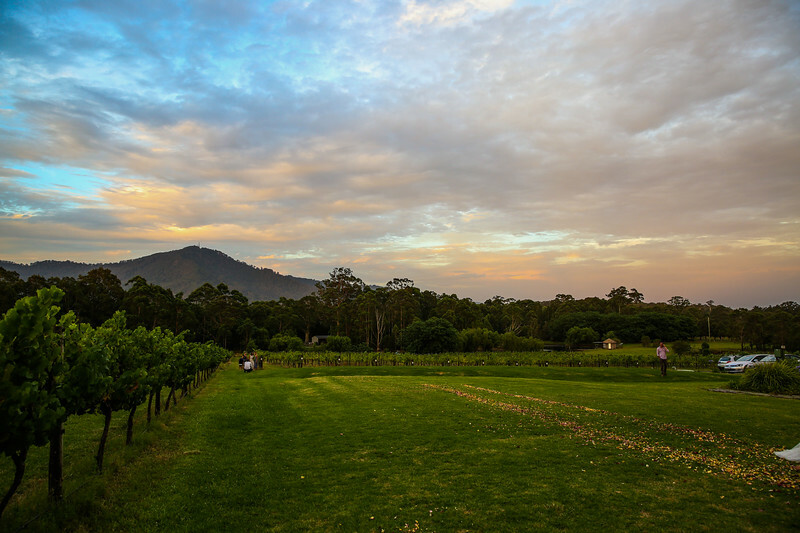 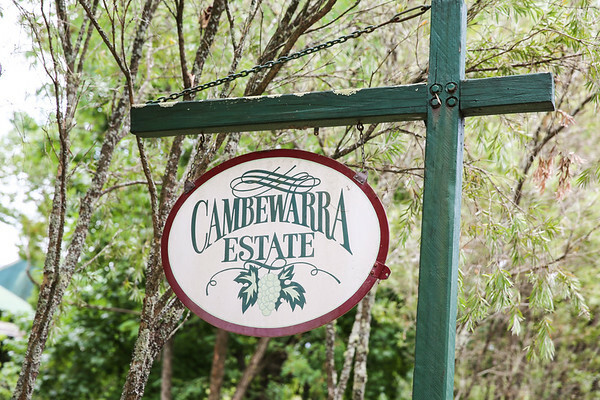 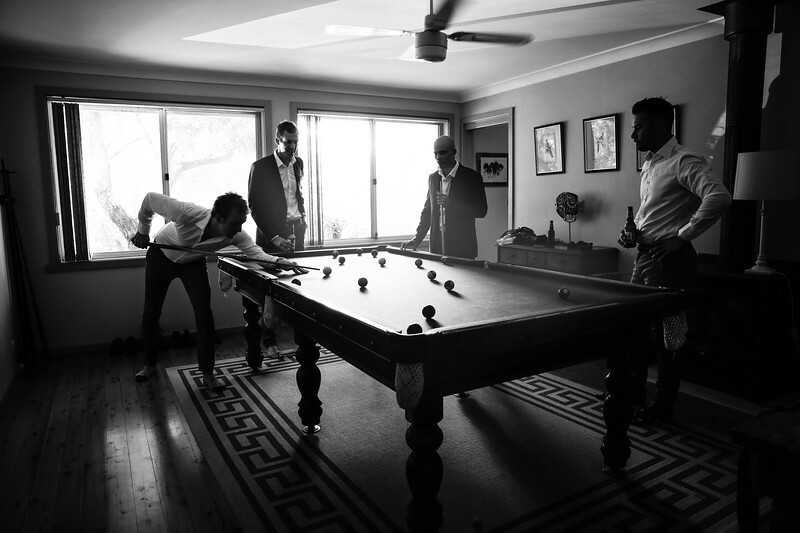 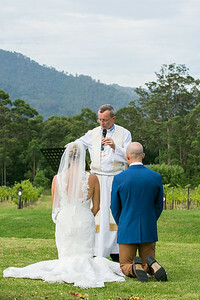 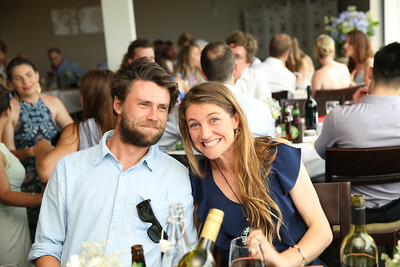 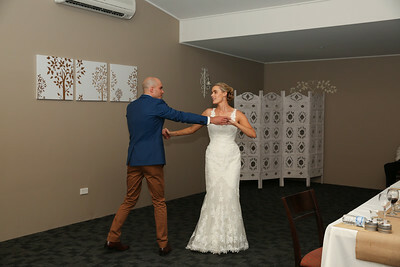 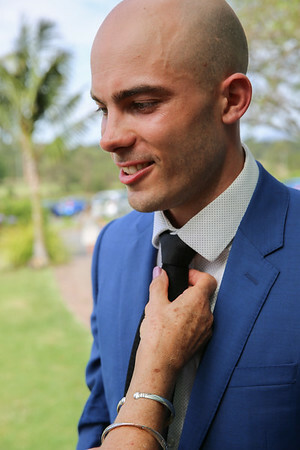 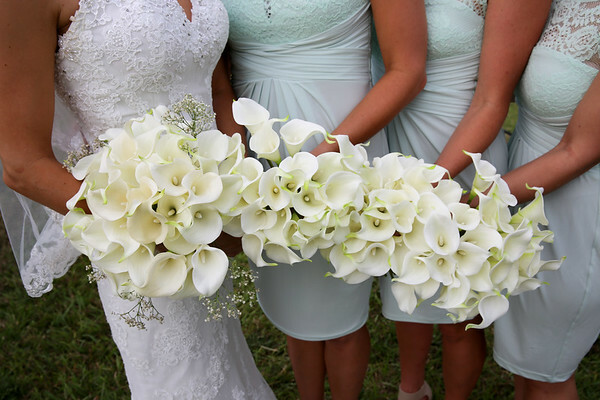 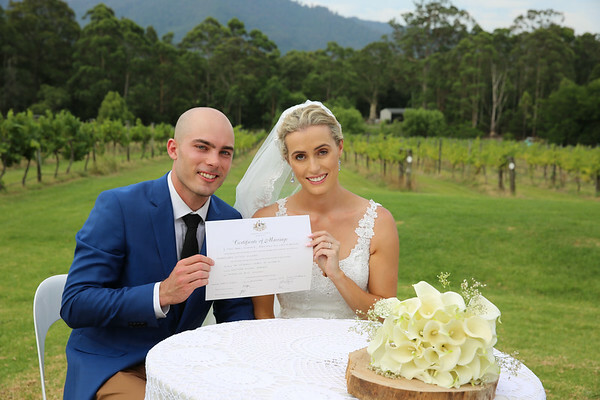 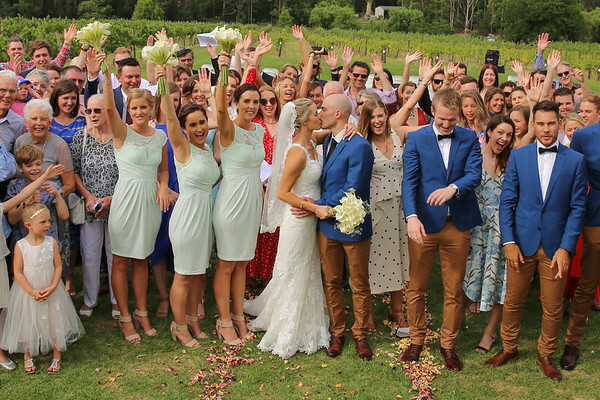 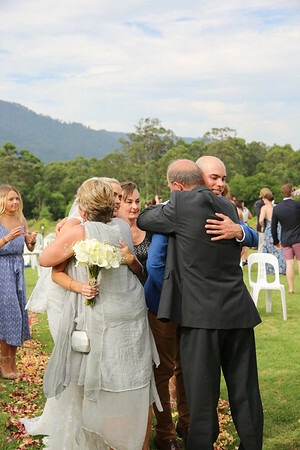 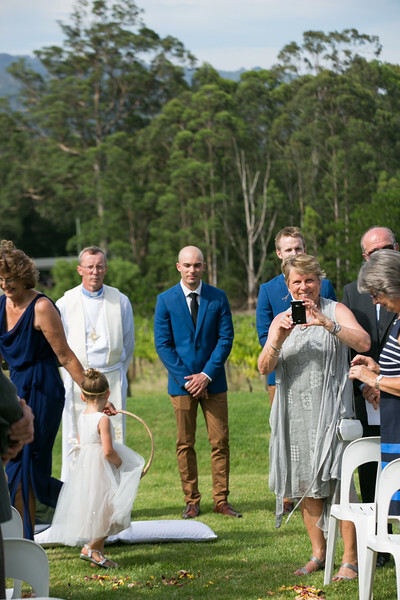 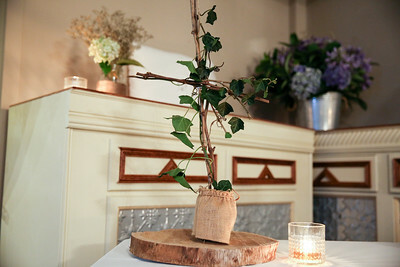 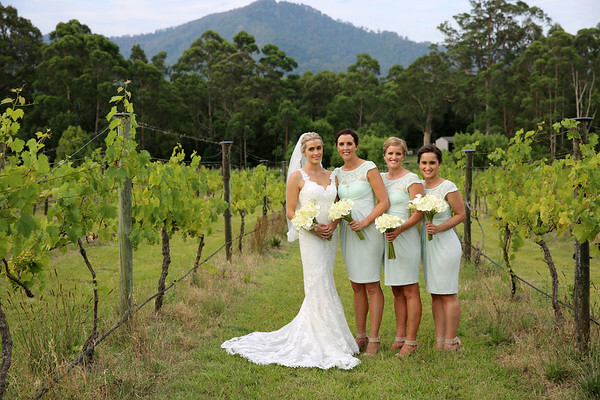 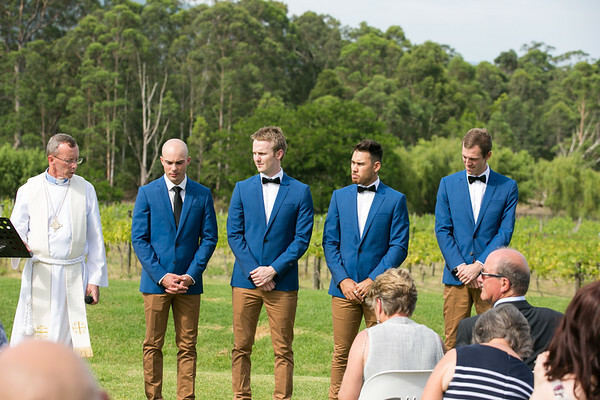 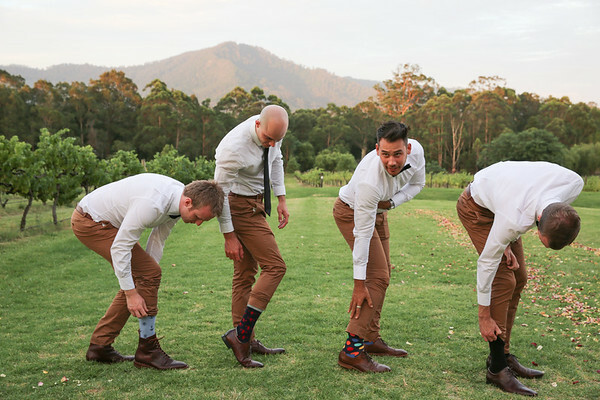 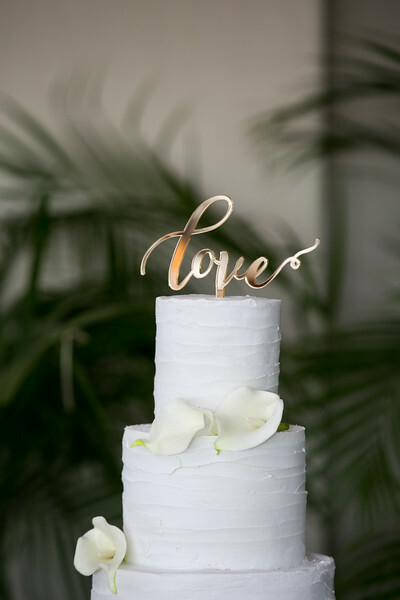 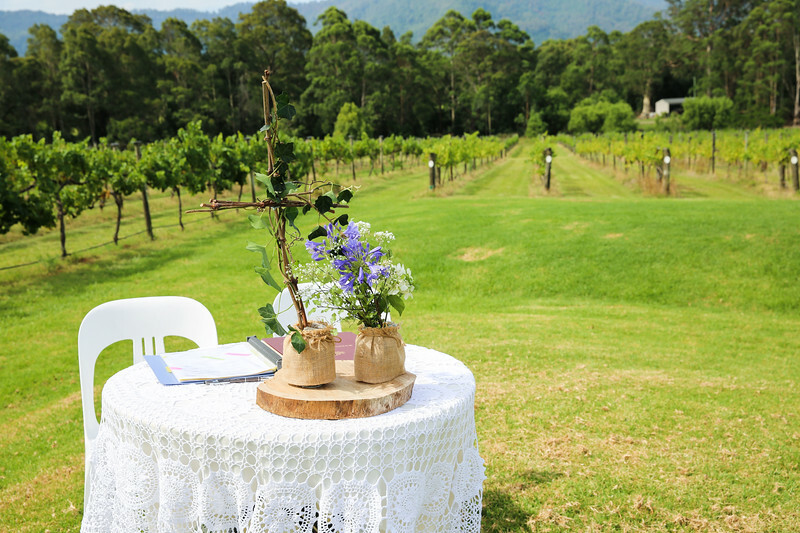 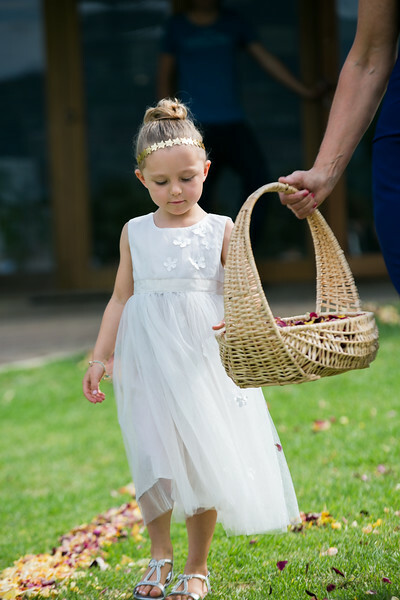 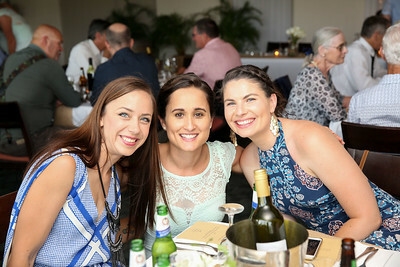 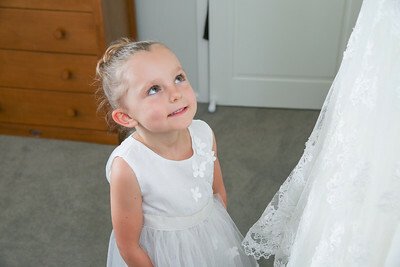 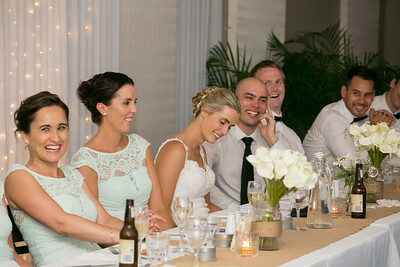 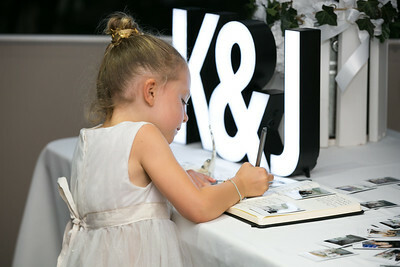 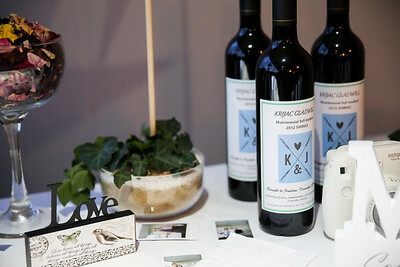 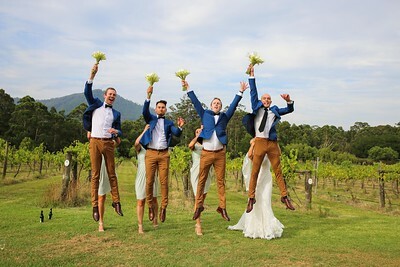 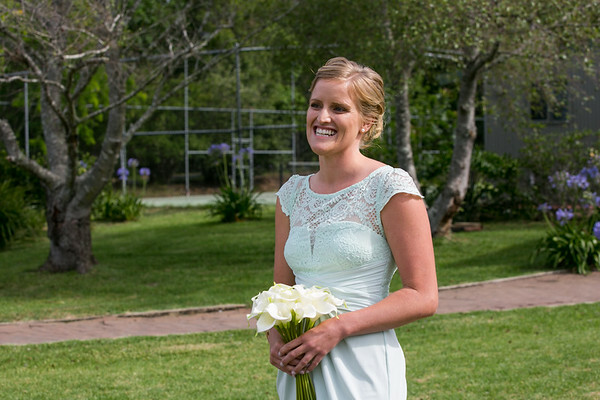 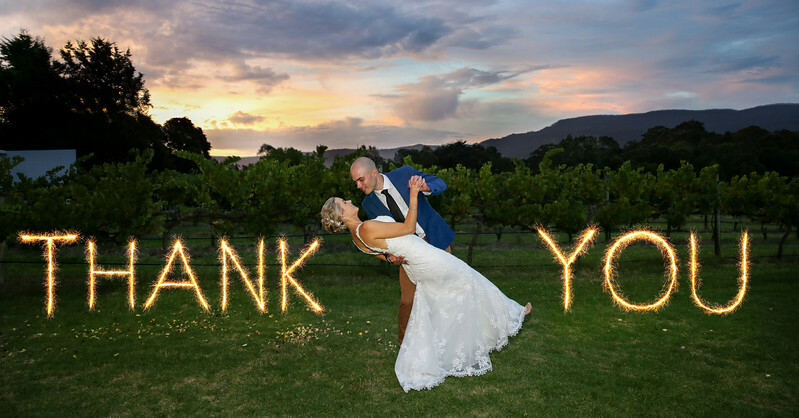 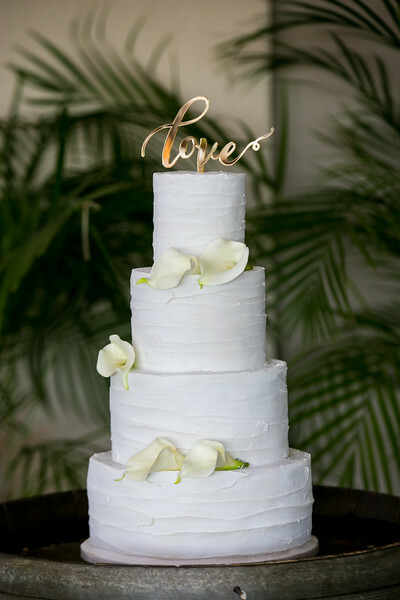 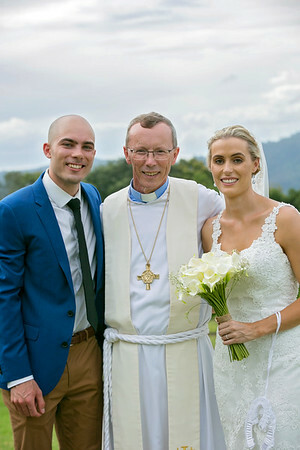 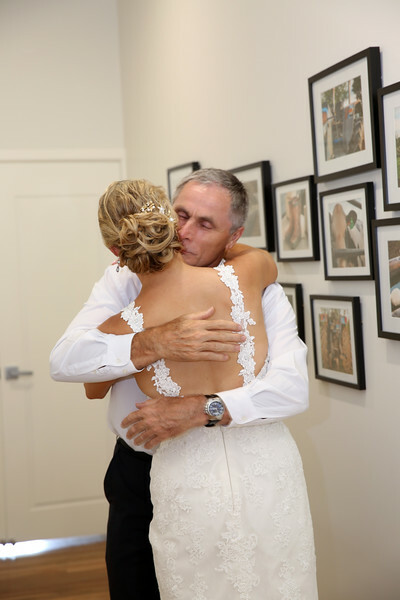 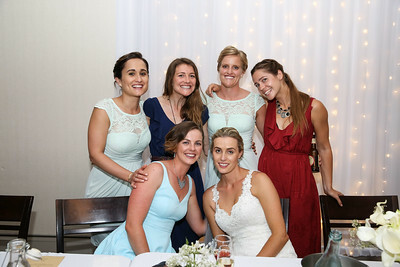 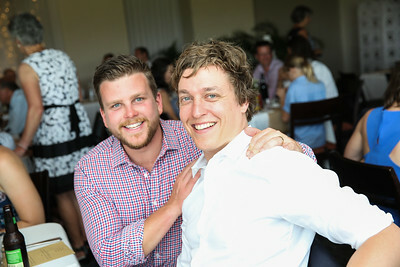 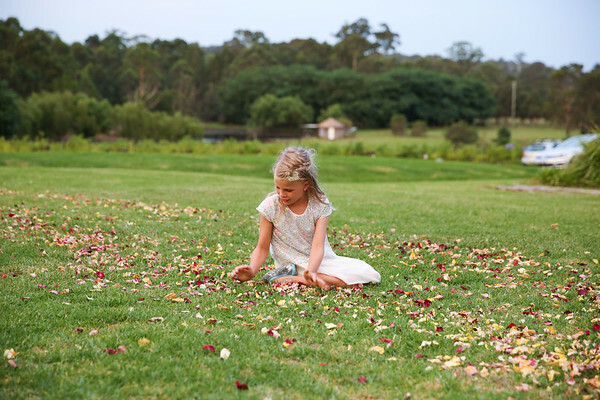 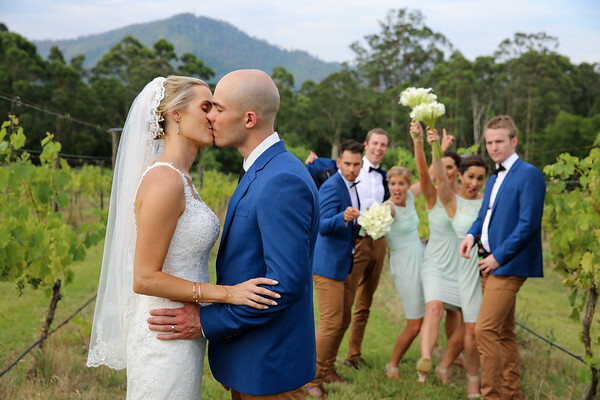 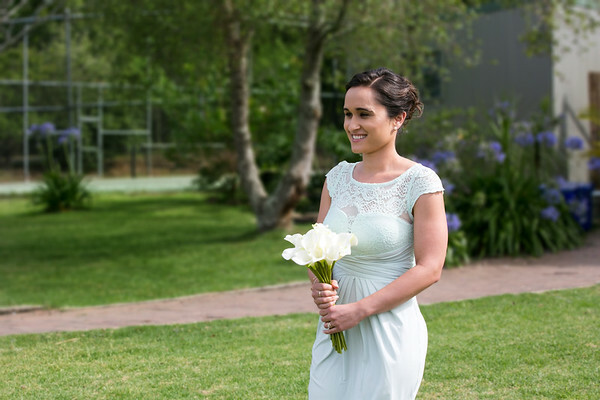 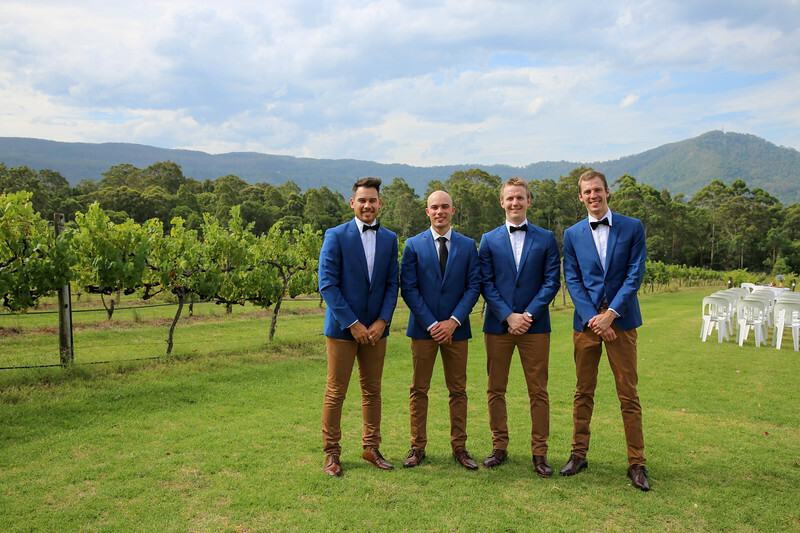 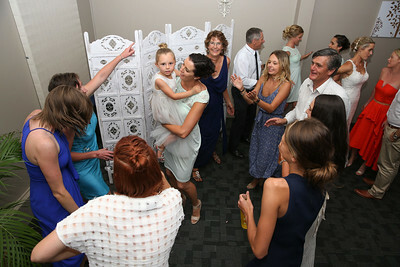 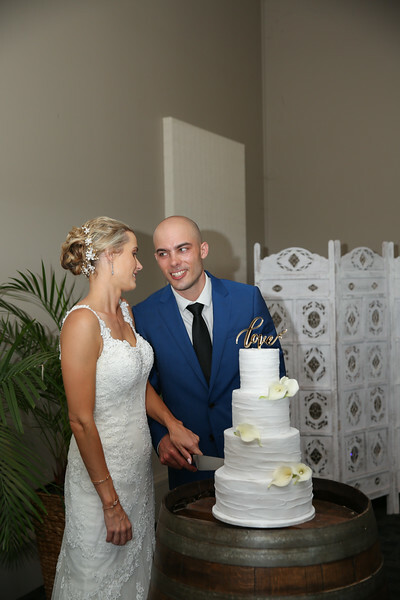 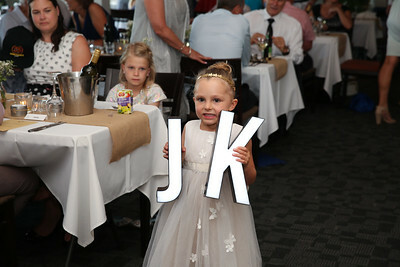 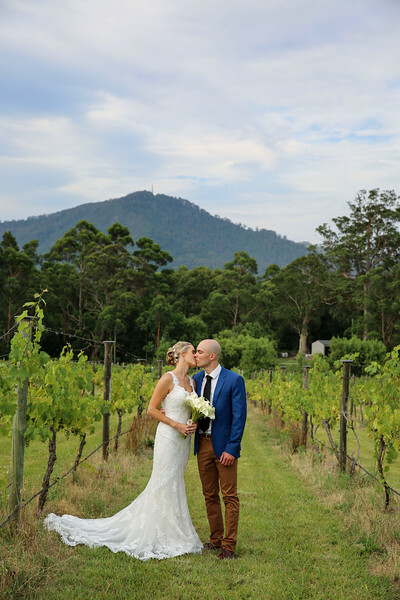 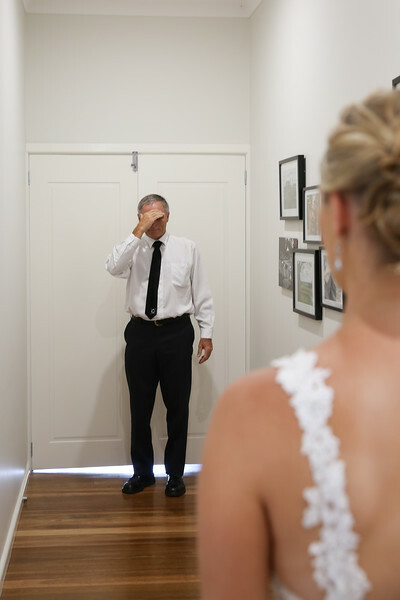 On Wednesday 28 December Kris and Jackie were married at the beautiful Cambewarra Estate Winery surrounded by their friends and family. 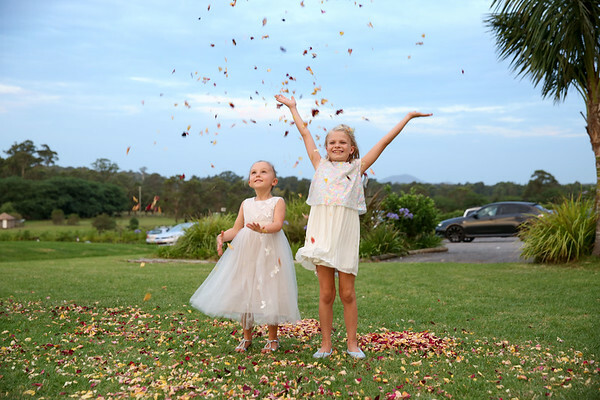 The day was filled with so much joy, laughter and beautiful moments remembering the loved ones that were watching from above. 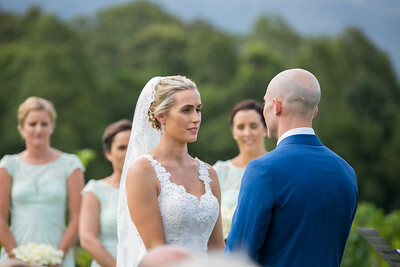 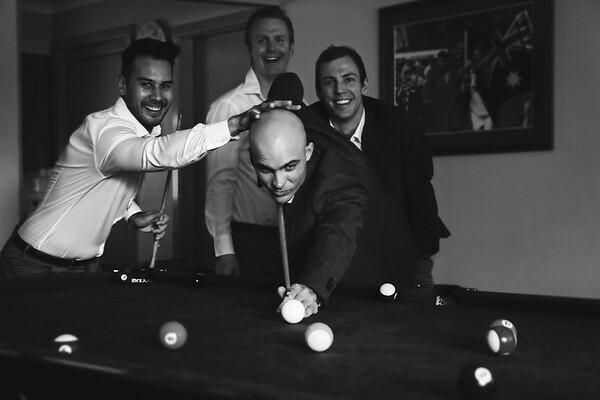 It was such a fun day to be apart of and I was honoured to capture the special moments shared by this beautiful couple and their family and friends. 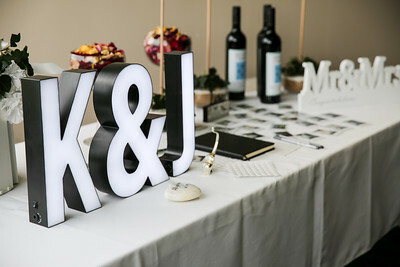 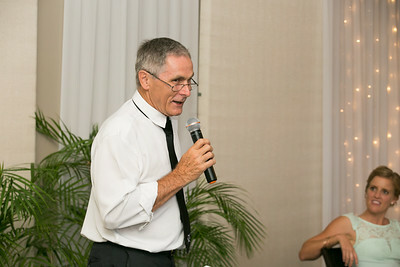 I wish Kris and Jackie all the best in their adventures as man and wife.